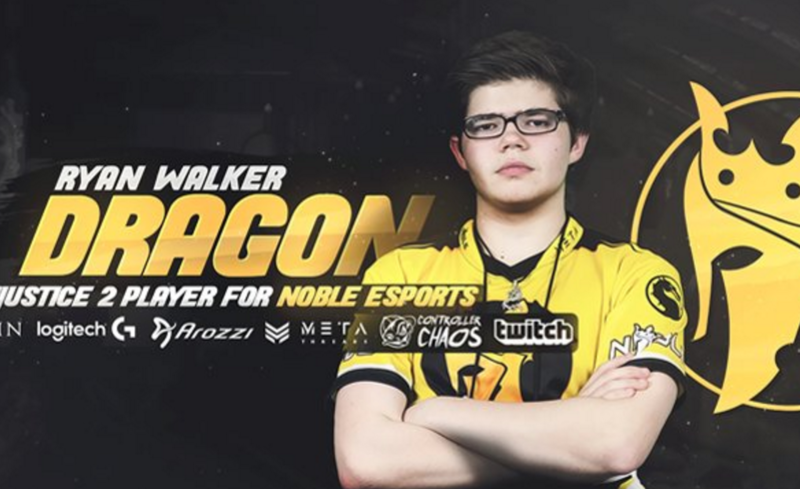 Ryan "Dragon" Walker is an American Mortal Kombat and Injustice player. He is an EVO champion for Injustice 2 and also more notably won the ELEAGUE I2 World Championships, winning $150,000 in his biggest career win to date. Learn more about Dragon at Liquipedia Fighters!